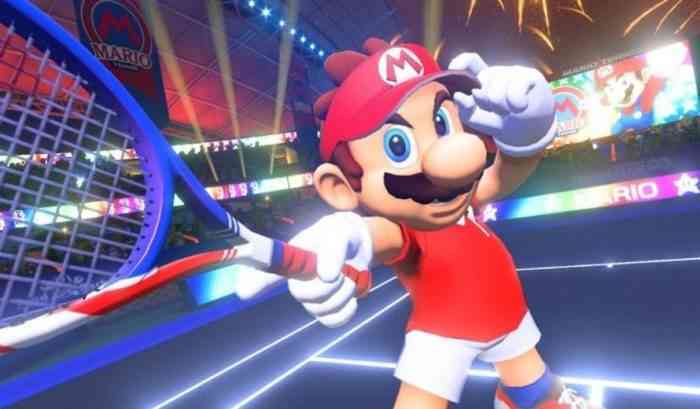 It may have gotten somewhat lost in the shuffle of other high profile Switch games last year but Nintendo has done a solid job on keeping Mario Tennis Aces updated with new DLC characters. Now, it appears that data-miners have discovered references to two new characters that might appear in the game in the foreseeable future. What characters are they, you ask? According to the data-mine, Link from the Legend of Zelda series might one day become playable. Also discovered were Dark Link and Champion’s Tunic outfits, suggesting that the pair of outfits might be unlockable for Link. The other character reportedly coming to the game is Baby Mario, with data revealing green and yellow costumes too. Since its release last June, Mario Tennis Aces has released a bunch of DLC characters including Birdo, Shy Guy, Koopa Paratroopa, and Petey Piranha. Are you looking forward to more characters added to the game? Share your thoughts in the comments section below.